Jana dreamed of a pink wedding since childhood. To counteract the girliness, we opted to go with bright hot pink hues, softened with crisp whites. 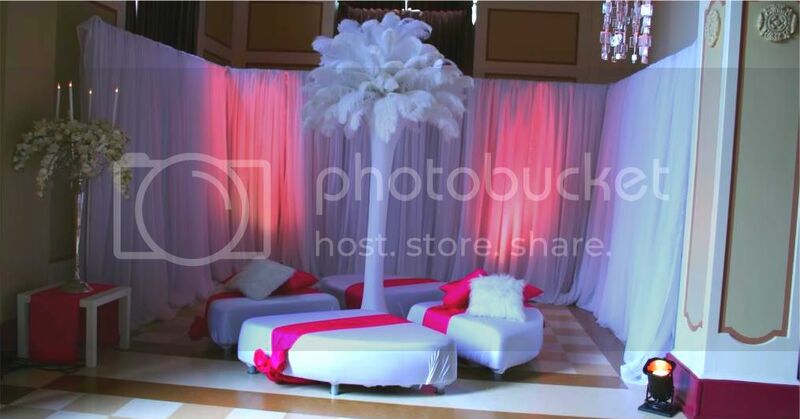 Held at the Heritage Hall, the room was illuminated with pink theatrical lighting to achieve a dream-like effect. 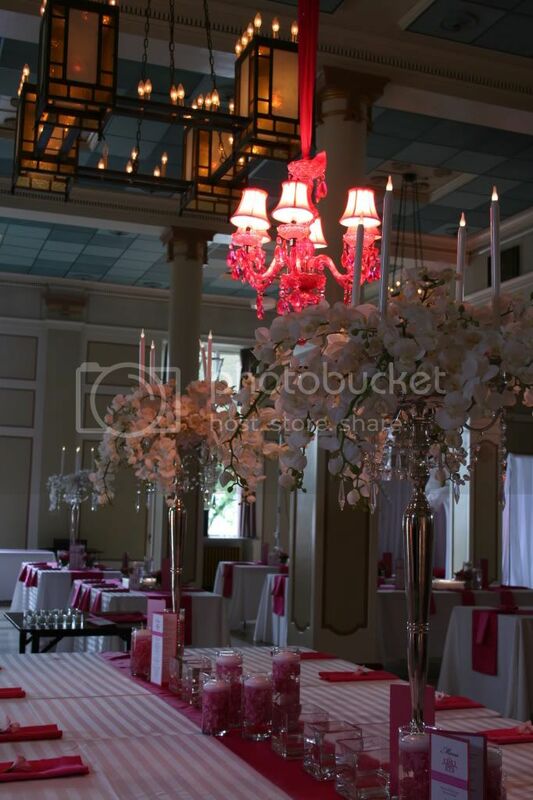 To finish off the design, the tables were adorned with elegant orchids. "WDS was absolutely amazing on our wedding day! They saw my vision and brought it to life in a way I NEVER thought possible. The room was breathtaking! All my friends were commenting on the decor. They were also fabulous in the planning stages. They were very patient, calm, very helpful and extremely flexible! 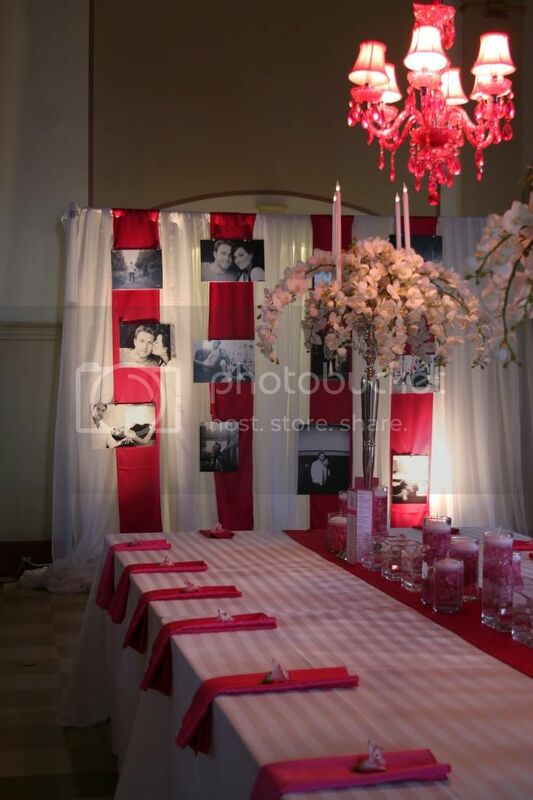 I can't say enough about WDS; I would recommend them to anyone looking for amazing decor. Thank you WDS for making my day extraordinary!"